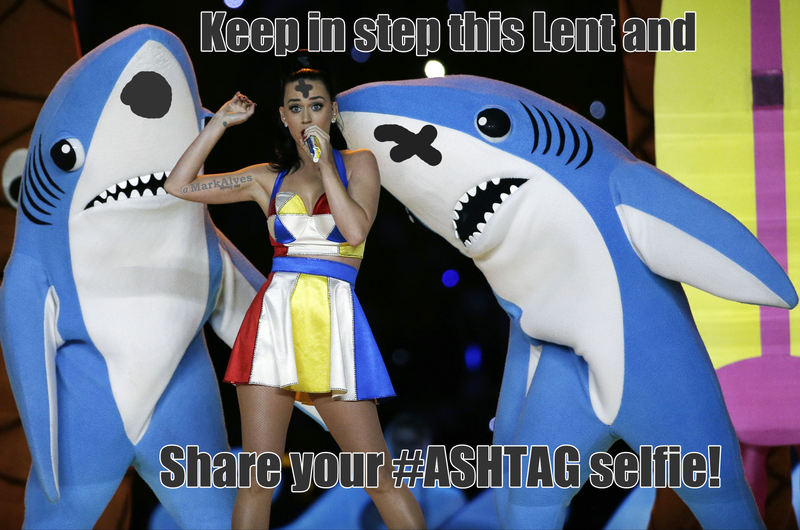 Looking for the best #ashtag tweets to use this Lent? 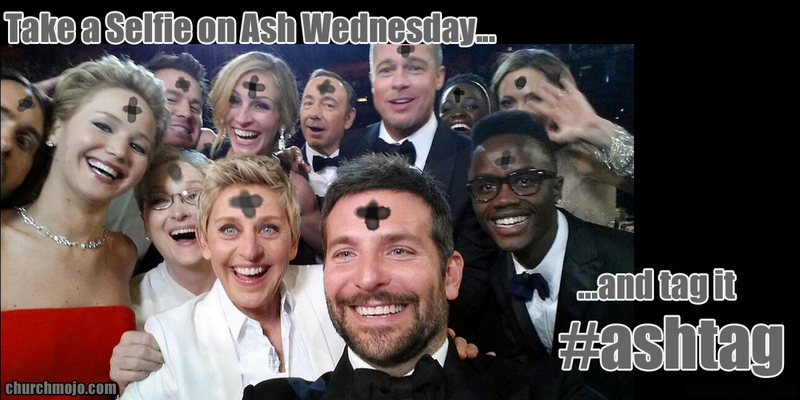 I’ve had some Twitter success on Ash Wednesday, including the tweet that made me Godfather of the #ashtag, Let’s see if we can keep Ash Wednesday trending. 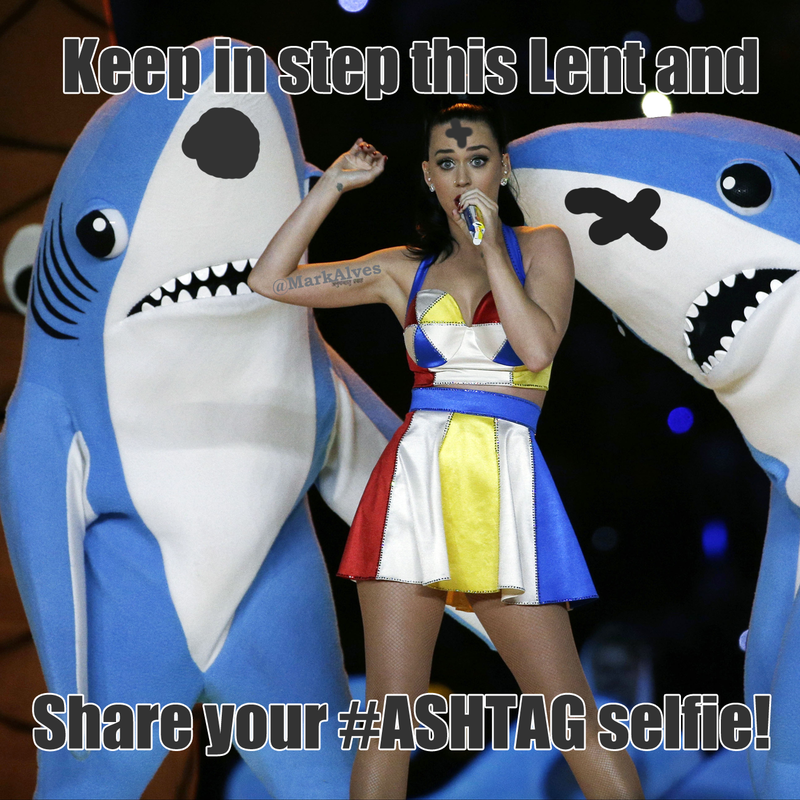 Try these ashmoji (Ash Wednesday emoji), or more precisely, ashmoticons (#ashtag emoticons) to share your faith this Lenten season. 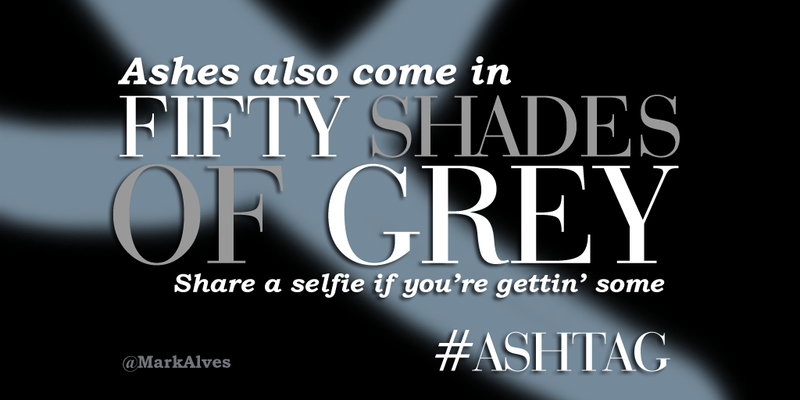 Last chance to get your #AshWednesday #ashes! 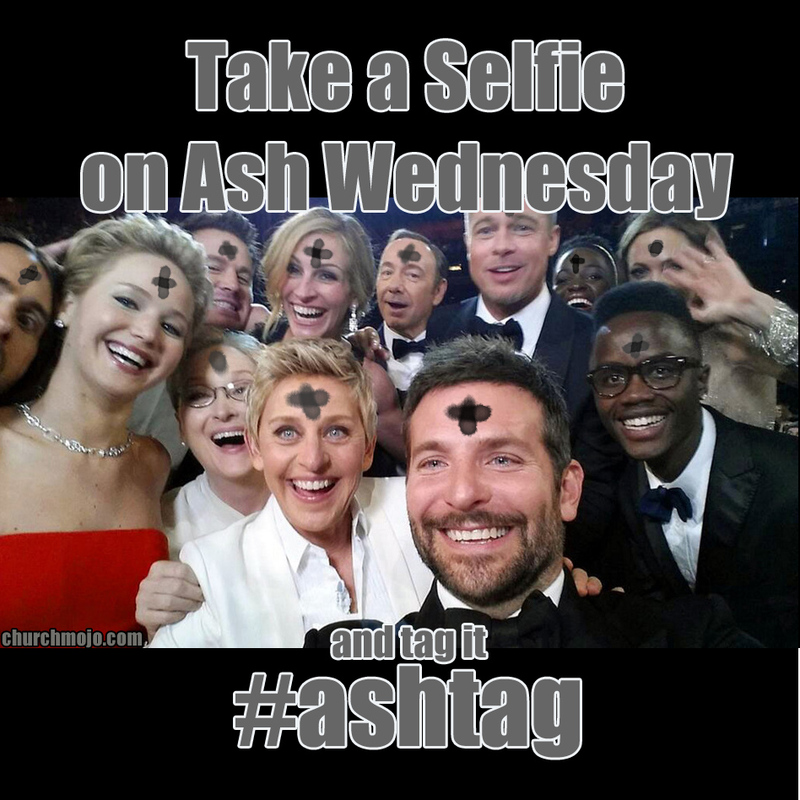 Should you share an #ashtag selfie on Ash Wednesday? 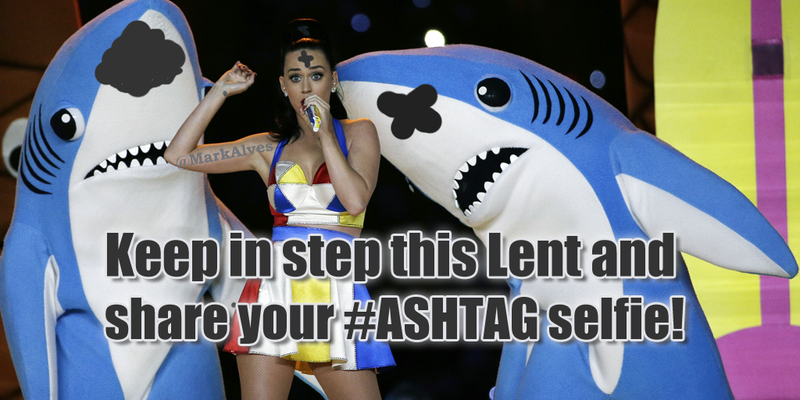 How are you using emoticons and emoji this Lent? 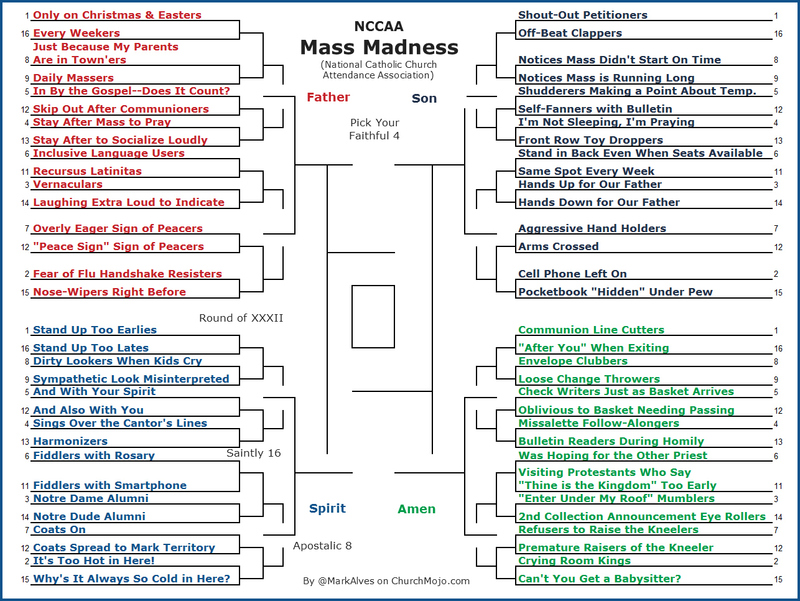 Give it a try and let us know what it looks like here or tag @markalves or @churchmojo. "Let all your works give you thanks, O LORD, & let your faithful ones bless you." –Psalm 145:10 http://t.co/ylYhbGV8 Happy Thanksgiving! And lastly there’s a Thanksgiving Prayer from a Concord Pastor, which I tweeted so I could sneak it in here. Perhaps these offered some inspiration for you this Thanksgiving. Take time to count your blessings and share them with others. Your Social Justice Ministry Leaders Are Live Tweeting the Presidential Debates, Right? Are your church’s social justice leaders and volunteers taking a break from saving the world so they can watch the presidential debates? Tell them not to bother unless they’re going to live tweet their reactions during the debates themselves. Why? Today’s micro news cycles survive on instant feedback. If your social justice team isn’t sharing their reactions immediately on Twitter then they’ve missed out on joining the national conversation. Ridiculous or not, that’s one of the takeaways from the Election 2012 and the Fight for the Internet panel at the Washington Post during Social Media Week in DC. Reporters are expected to file stories immediately after the debates. Thanks to Twitter, journalists can quickly get a sense of audience reactions and see whether other reporters are drawing similar conclusions right on the spot. (The tweet above would have been much better if I had gotten political strategist Joe’s name right. So sorry, Mr. Trippi (@joetrippi).) He was one of the panelists along with Post reporter Karen Tumulty, SocialFlow VP of research and development Gilad Lotan, and Hitwise analyst Cristina Bell (no Twitter?). The event was facilitated by the Post’s national digital editor, Amanda Zamora. Will your organization be part of that discussion? 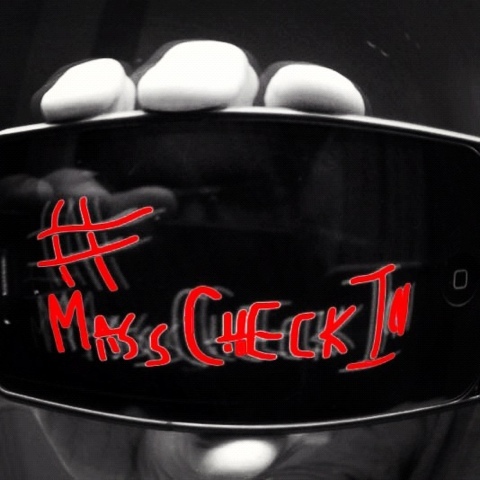 You’ve got a chance if you chime in on Twitter during these major political events. What about Facebook? It sounds funny to say about a company that is often in the news for privacy controversies, but many of the posts on that channel are not set to public so those conversations are missed. Twitter posts, conversely, are public in most cases and make a better barometer of public opinion. Save Facebook for reaching your own audience rather than reporters. The televised debates are here. Speak up. Retweet. 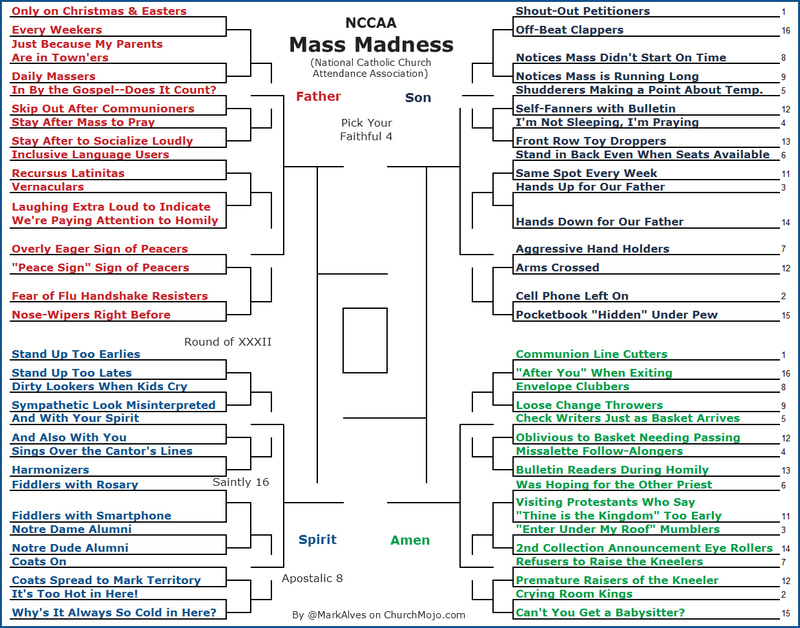 Join in.